The 2018 National Symposium, Design, Community, and Progressive Preservation, takes place September 26–29 in Columbus, Indiana. 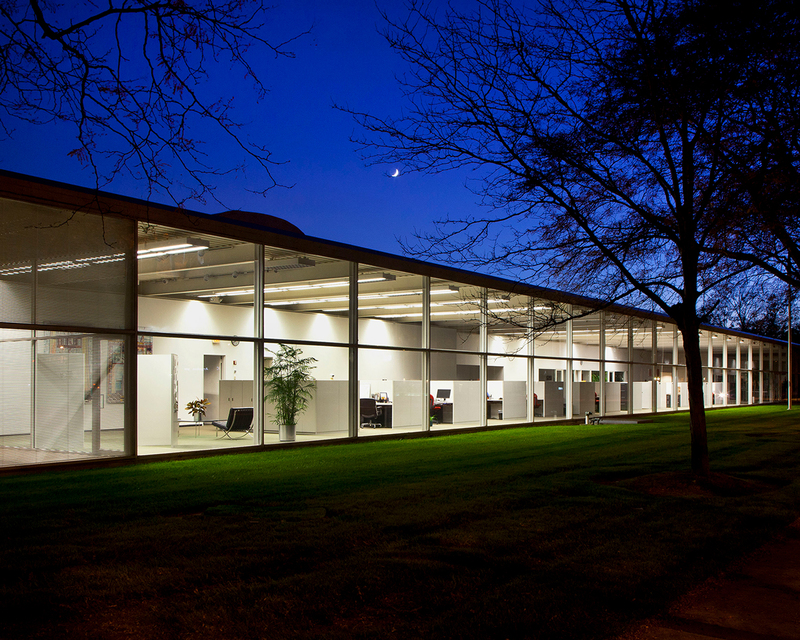 This year’s symposium is produced by Docomomo US and Exhibit Columbus, in collaboration with the American Institute of Architects Indiana and Kentucky Chapters and the Indianapolis Museum of Art at Newfields. Experience newly created tours that will take you behind the scenes and set the stage for how Columbus secured its place as an architectural mecca and earned the nickname the “Athens of the Prairie.” Join enthusiasts, architects, and preservationists alike for a four-day experience unlike any other, including engaging conversations with more than 40 visionary leaders in architecture, art, design, and community, and special programs like the kick-off events in the newly reinstalled Design Gallery at the Indianapolis Museum of Art, and a screening of the documentary Eero Saarinen: The Architect Who Saw the Future plus a question and answer session with Eero Saarinen’s son, Eric Saarinen, and much more. Register for the 2018 National Symposium by September 19 and book your travel to Columbus today!